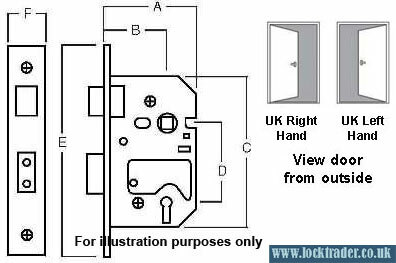 Asec Din mortice sash lock case a modular lock case system that allows for easy installation and lock changes. 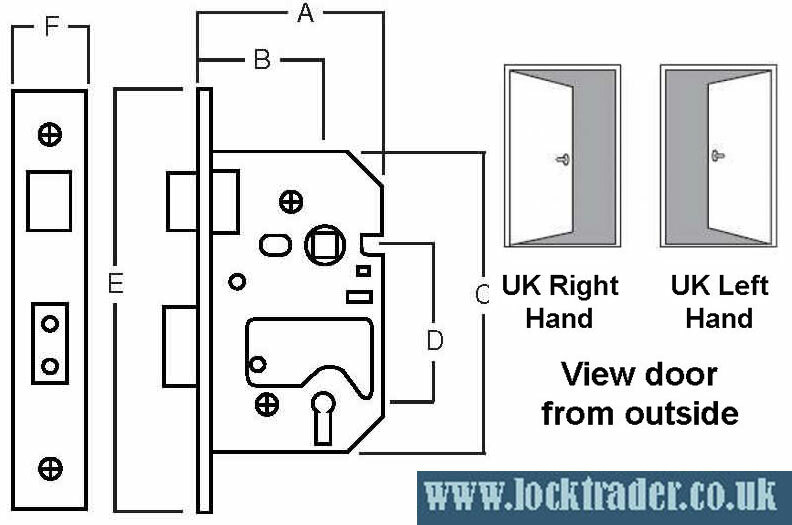 This cylinder operated sash lock boosts EN 12209 standards and CE marking. 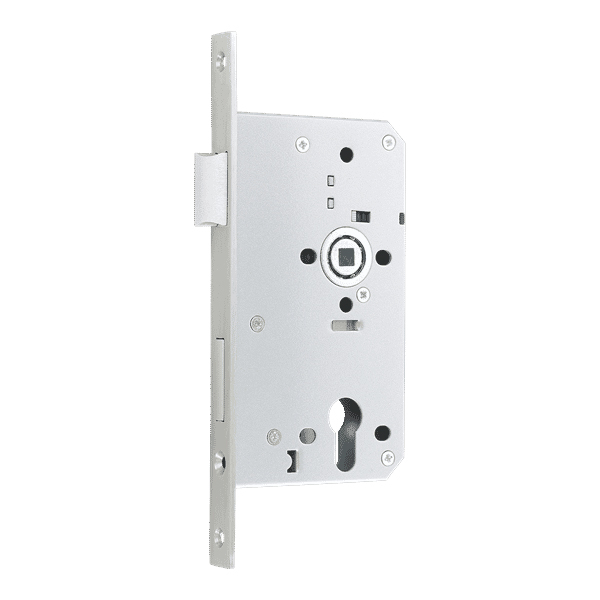 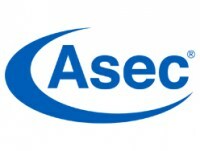 The Asec Din Sash lock is also very easy to use, a standard euro cylinder is used to lock and unlock the bolt from either side of the door, a set of lever handles are used again from either side to operate the latch bolt. Thought and detail has been put into this lock with silver powder coating for excellent corrosion resistance and roller bearing for smooth quiet operation.